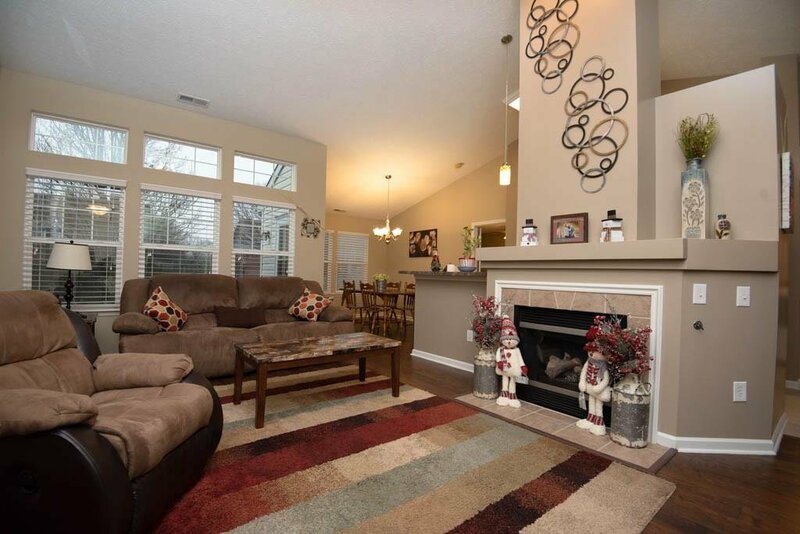 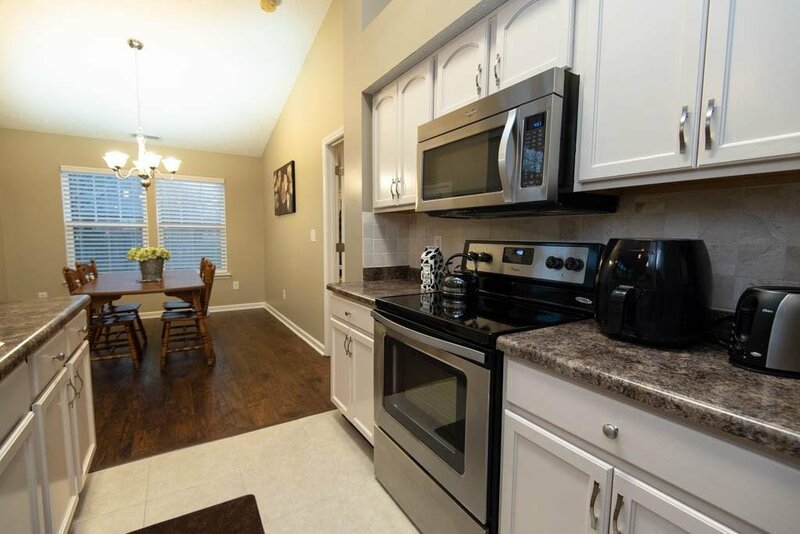 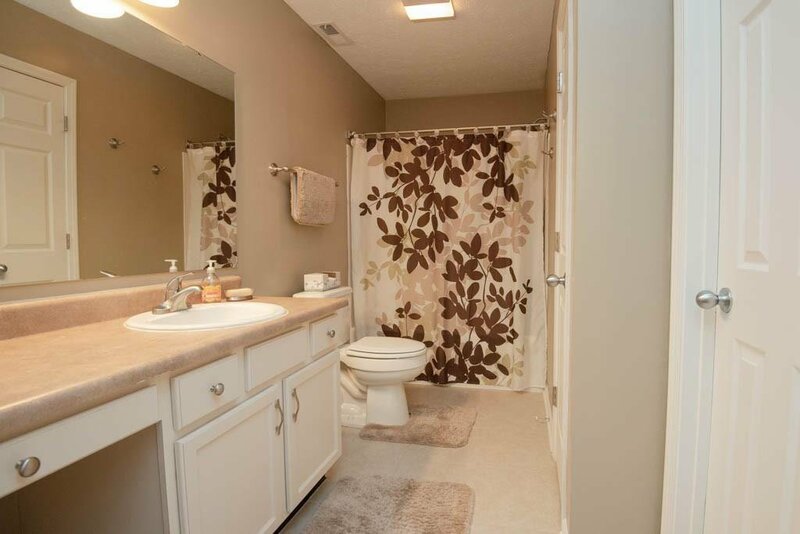 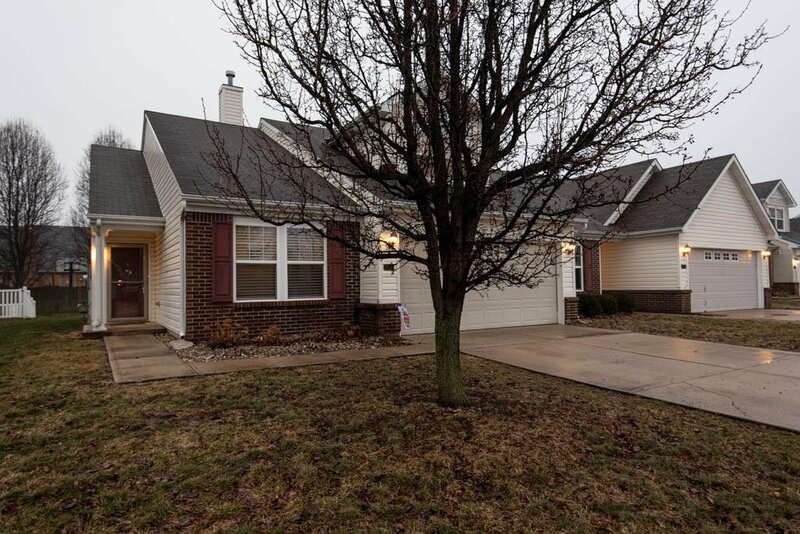 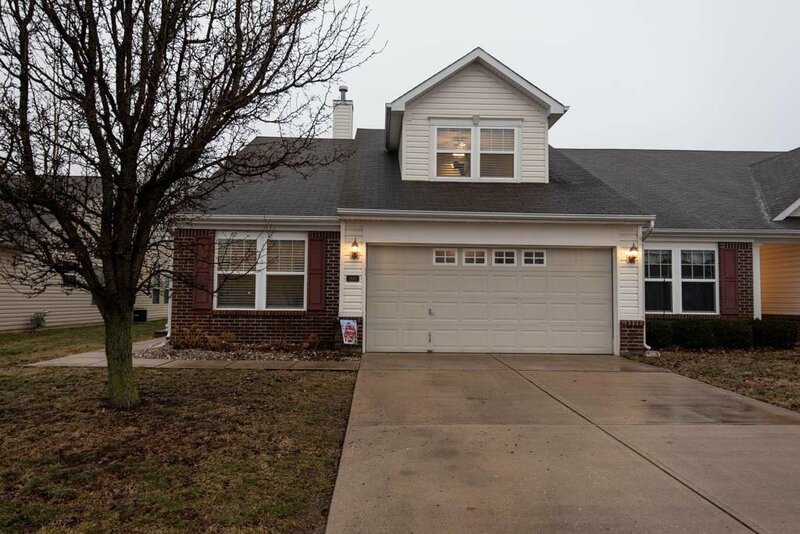 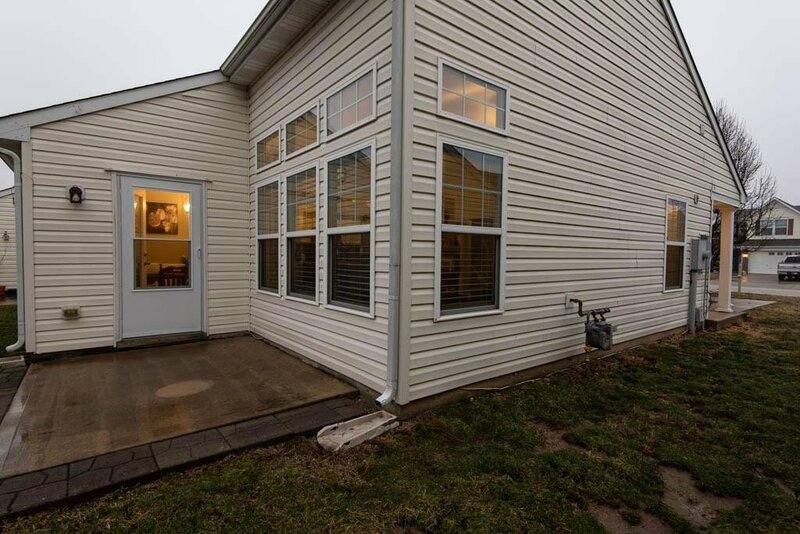 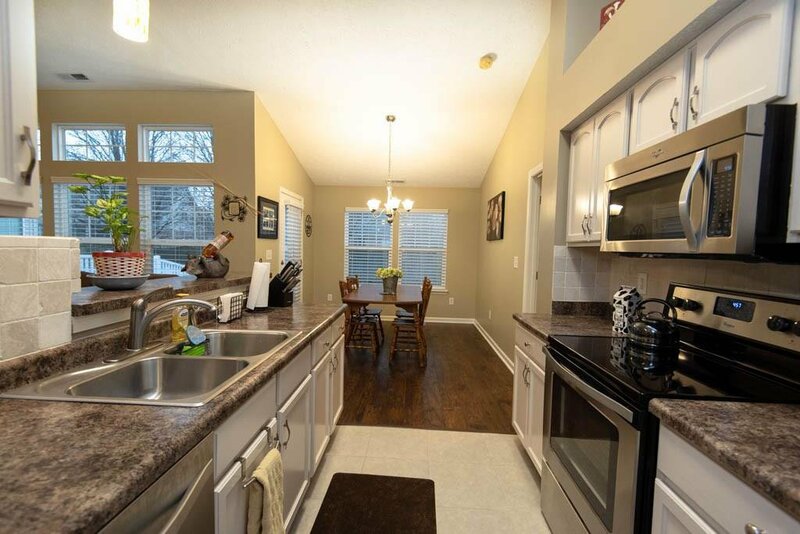 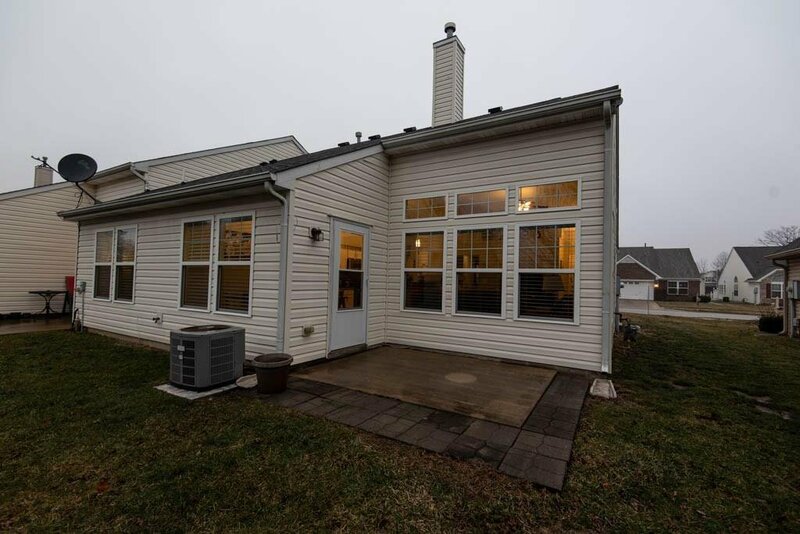 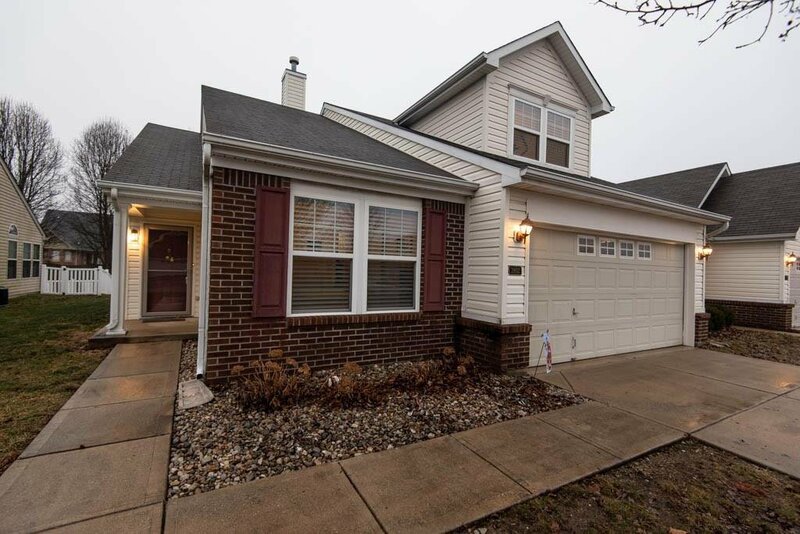 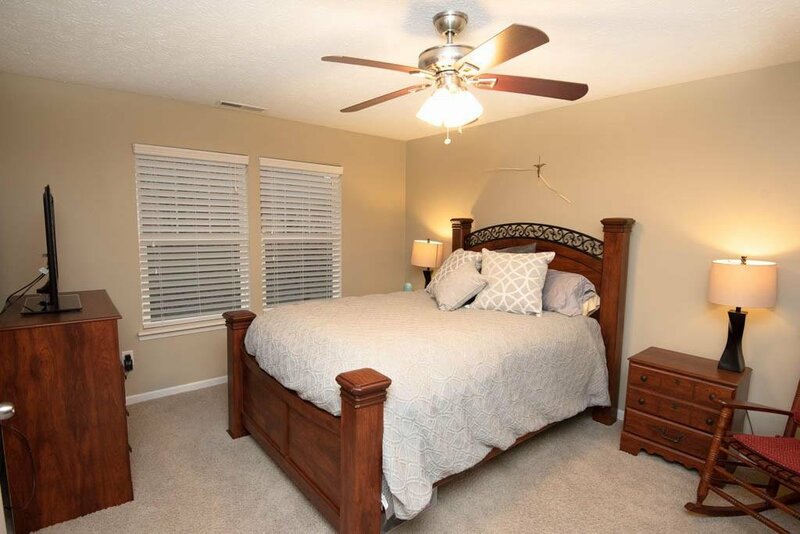 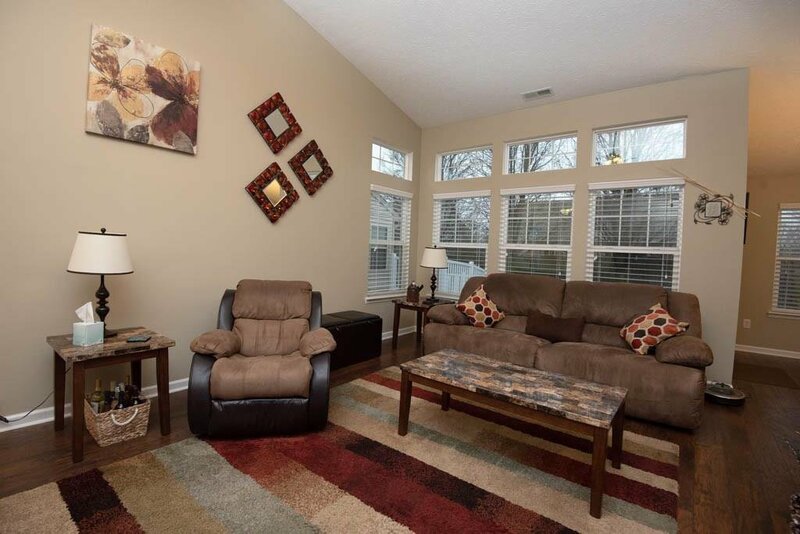 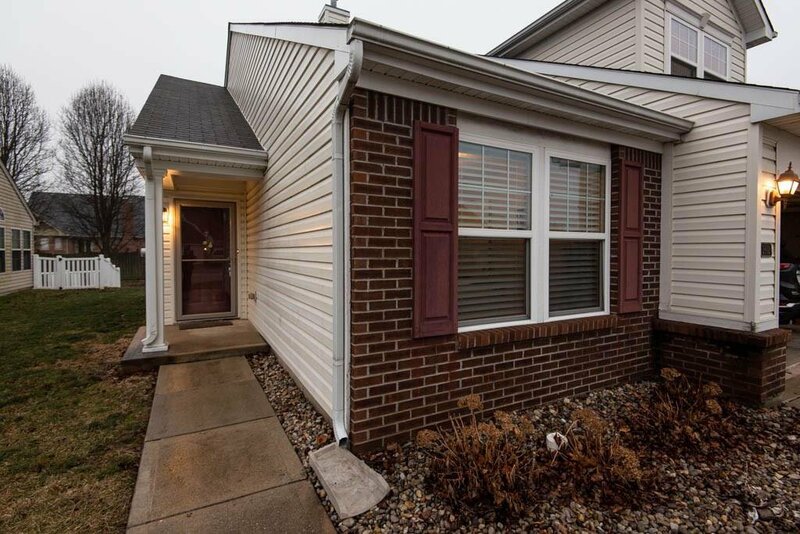 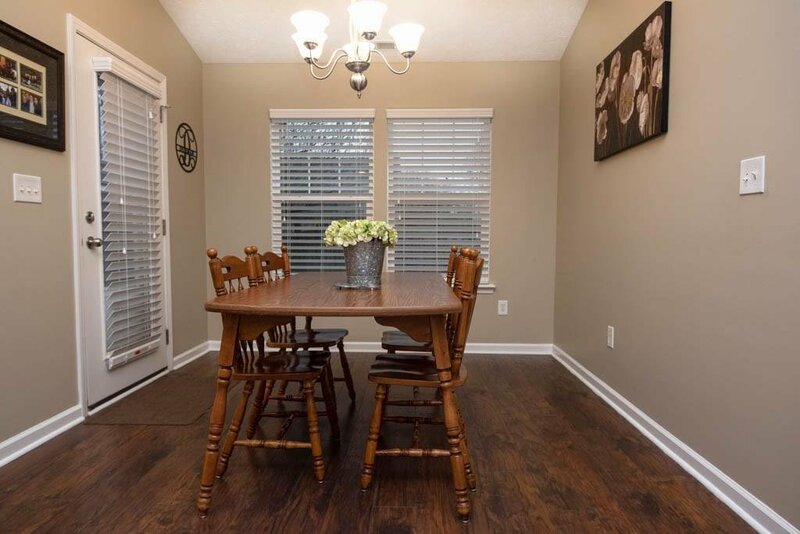 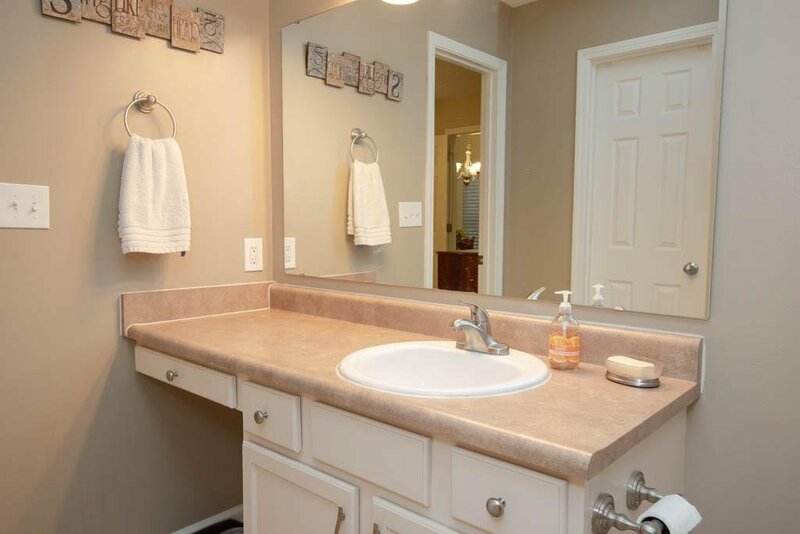 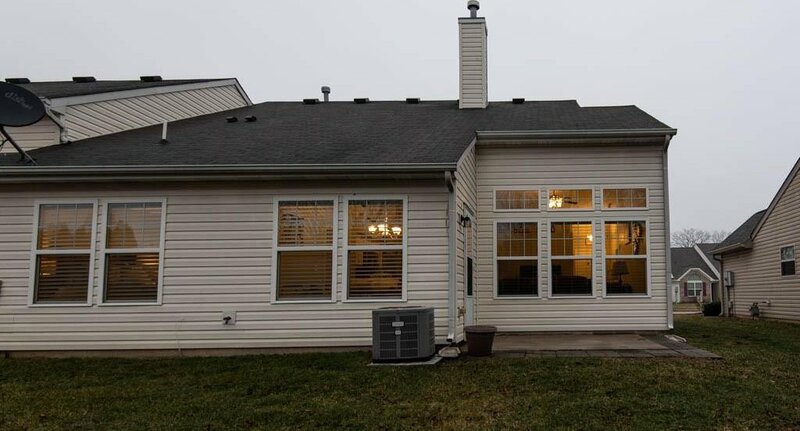 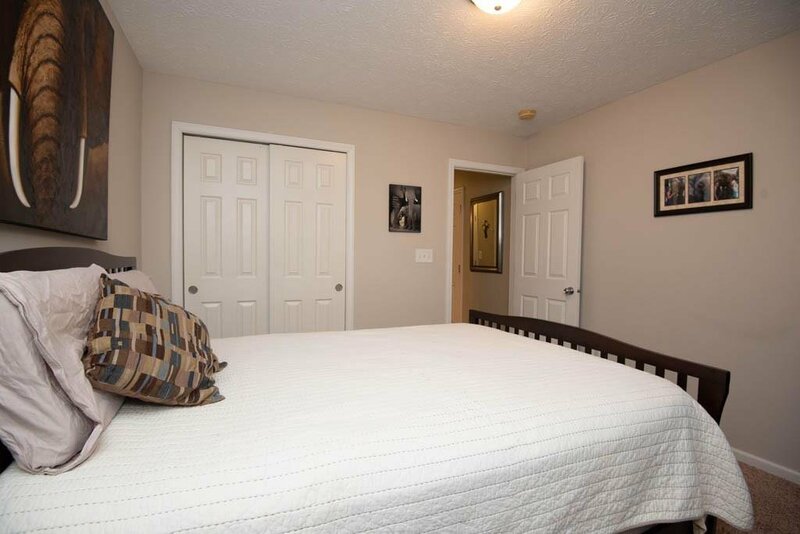 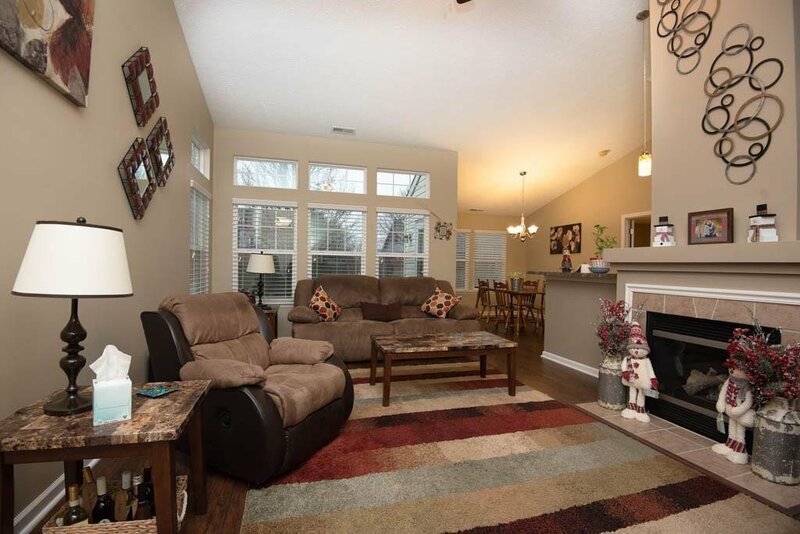 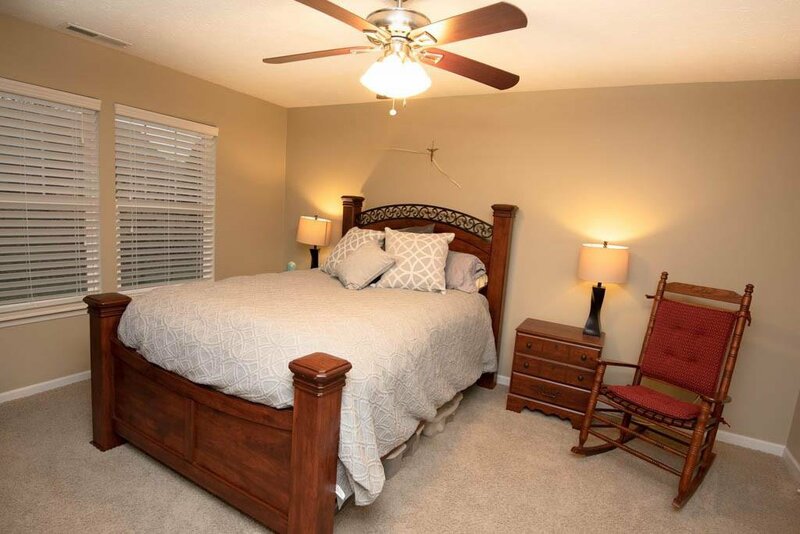 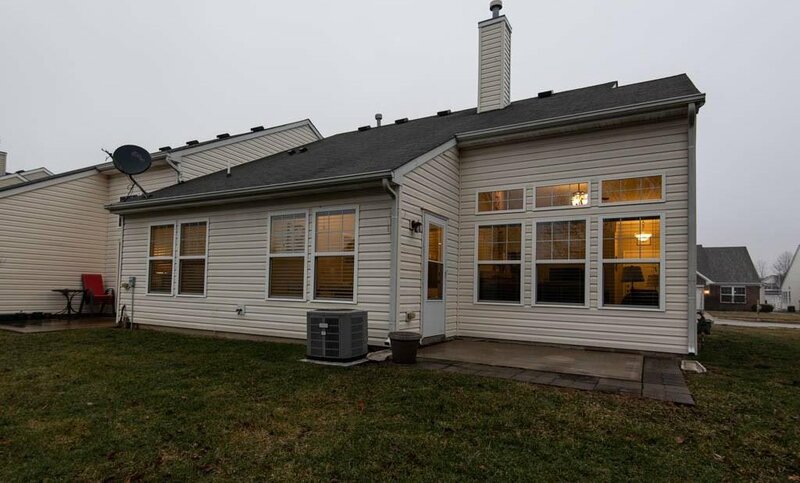 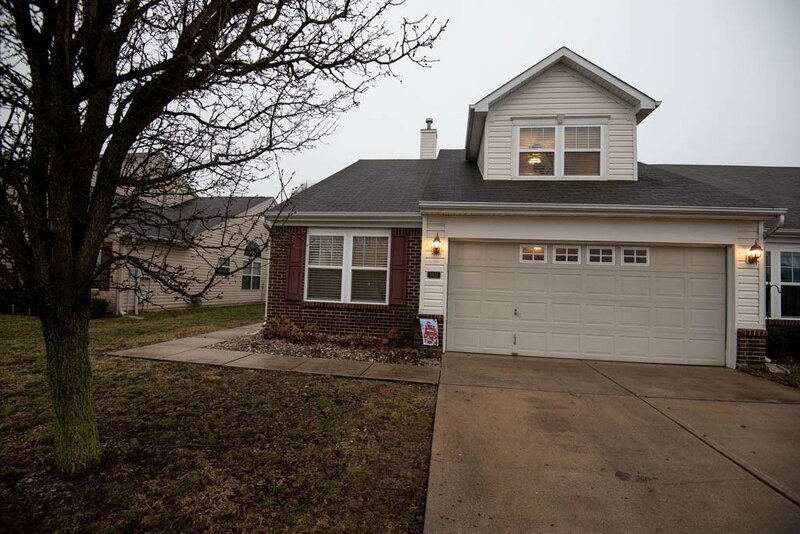 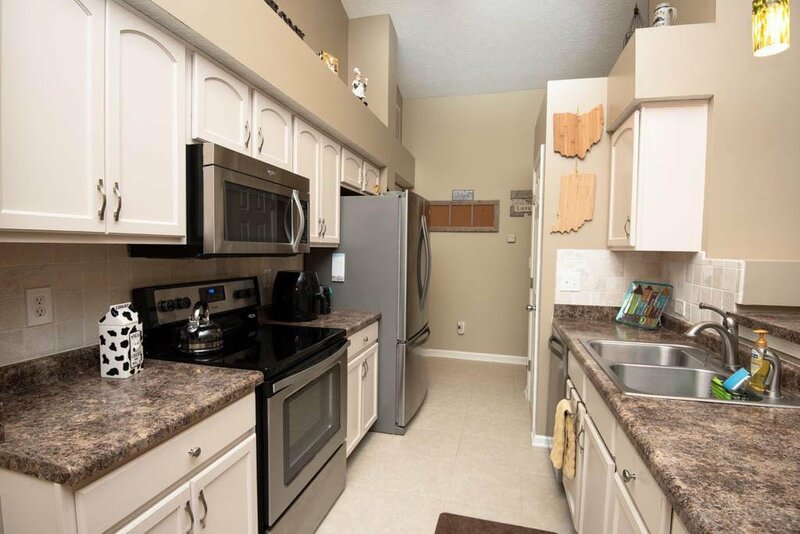 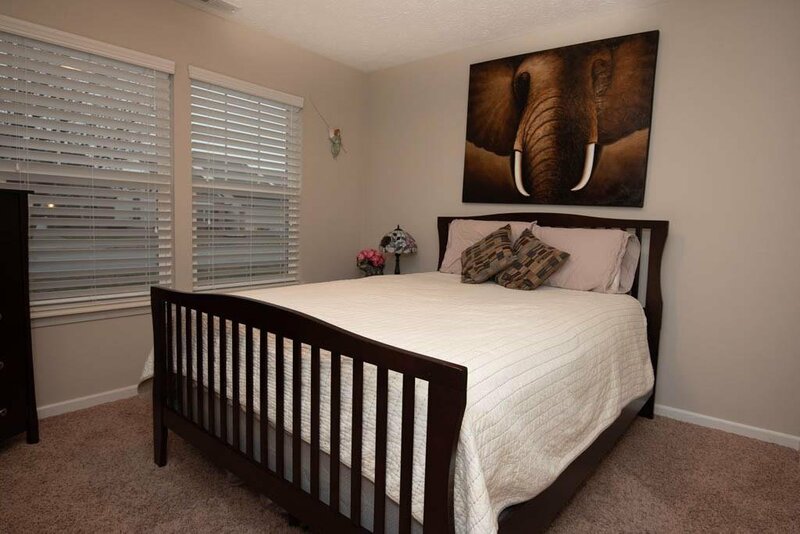 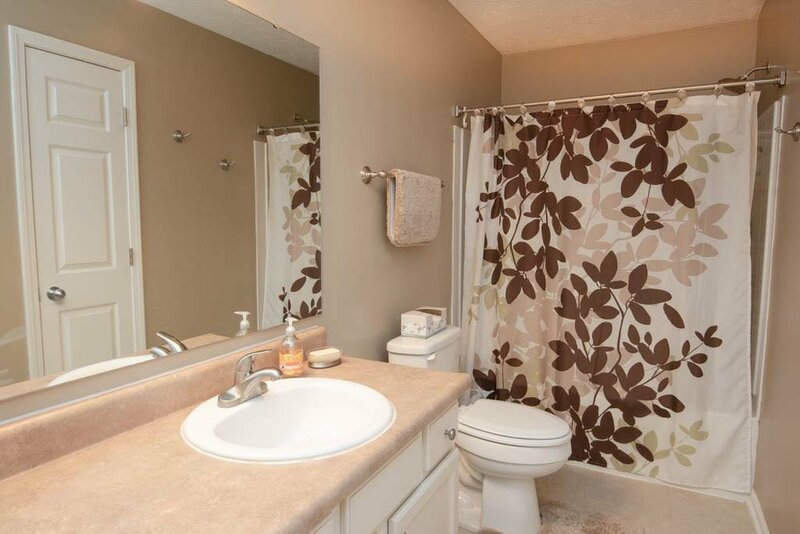 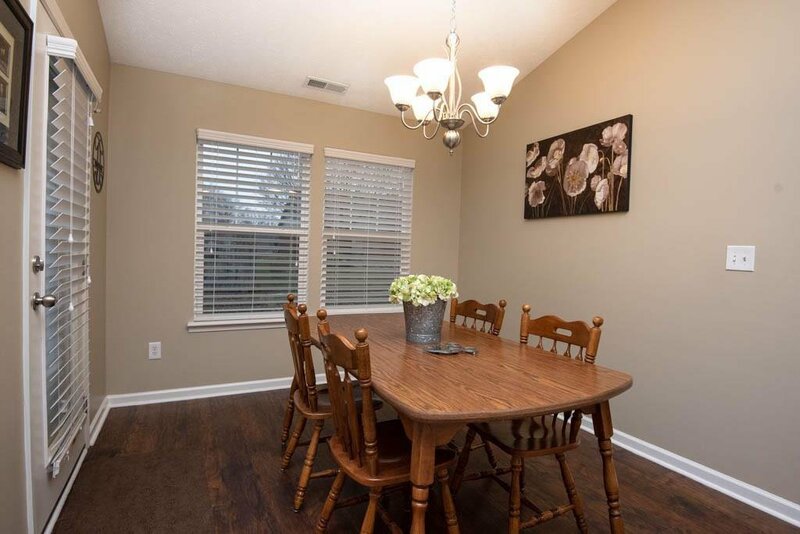 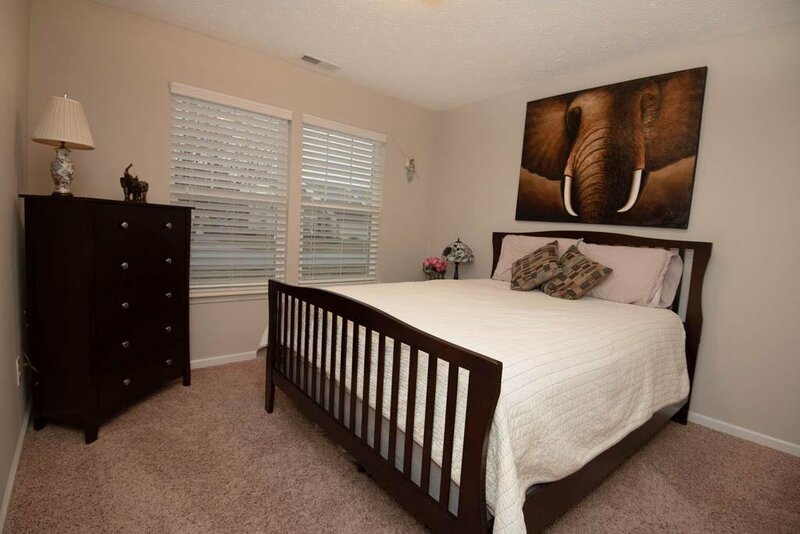 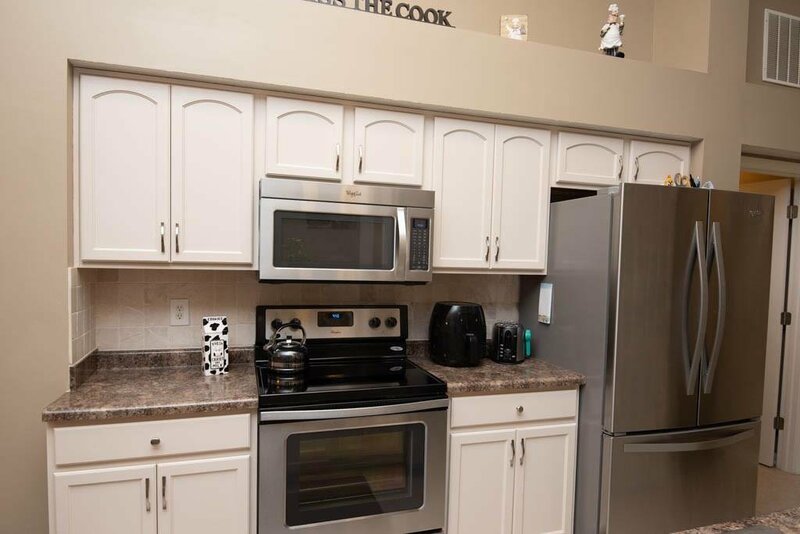 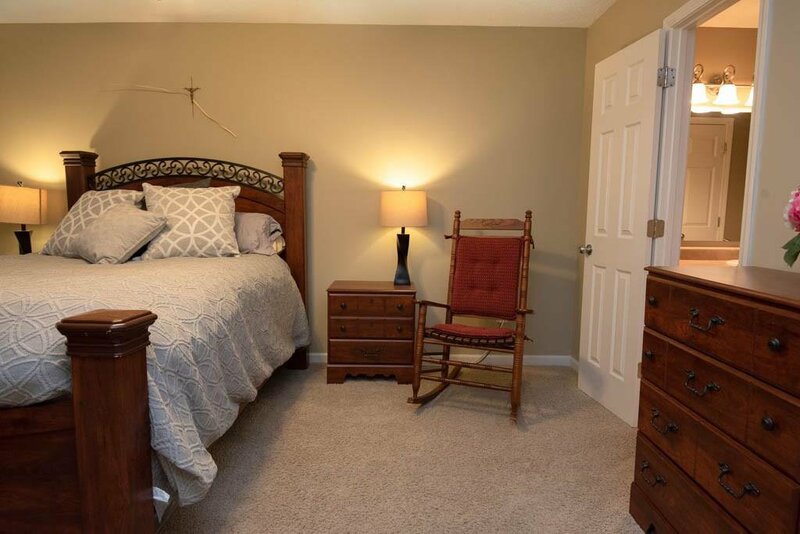 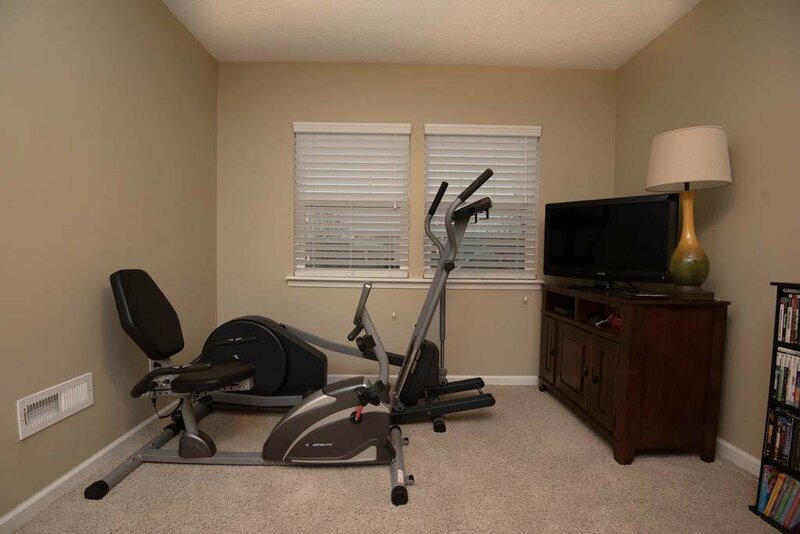 BEAUTIFULLY MAINTAINED CONDO IN CENTER GROVE. 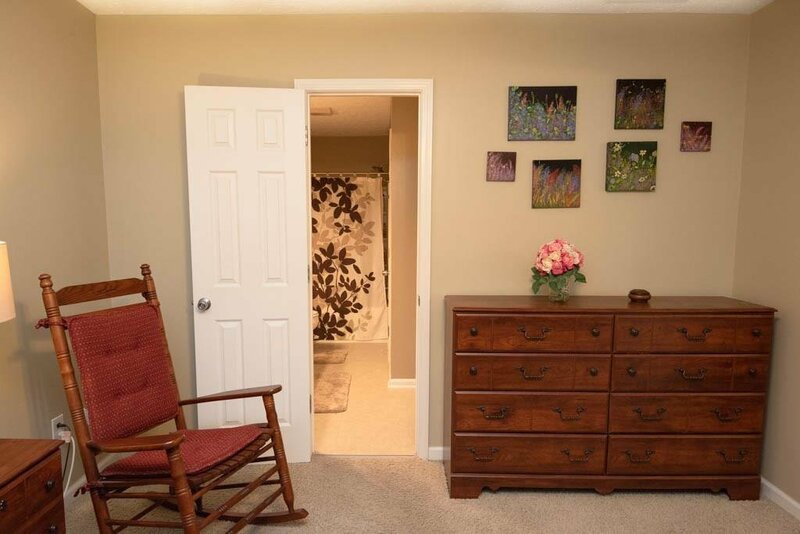 Open, airy concept! 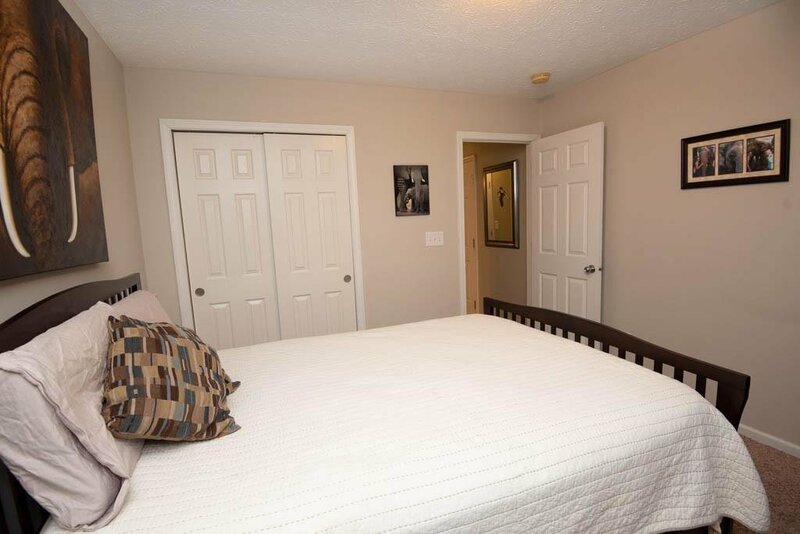 Split bedroom floor plan. 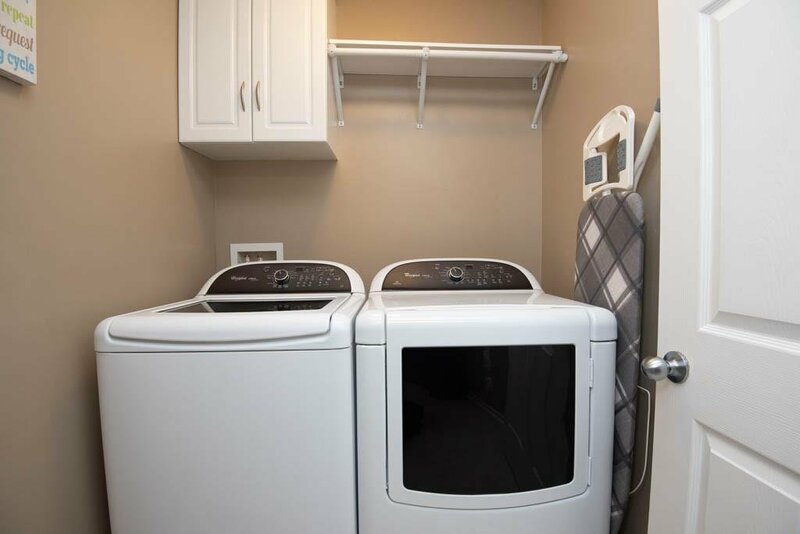 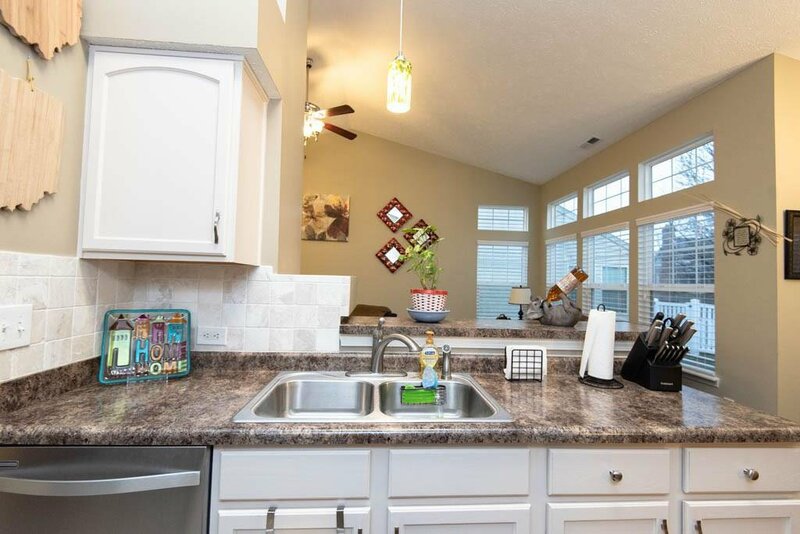 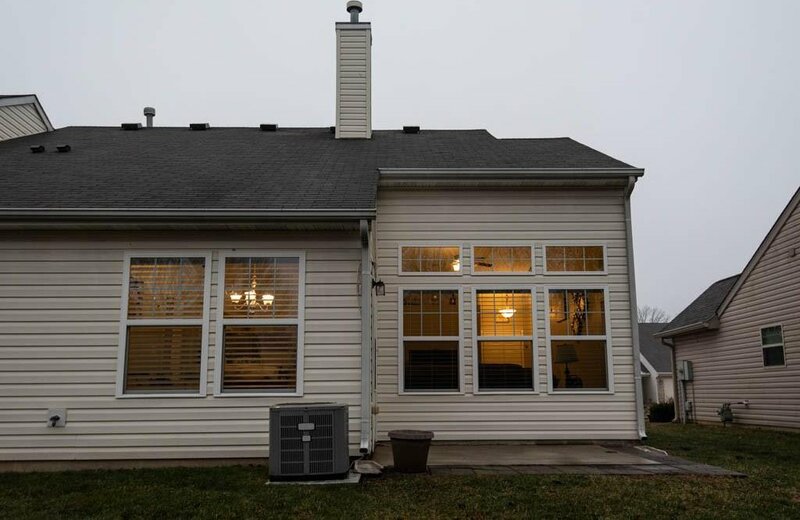 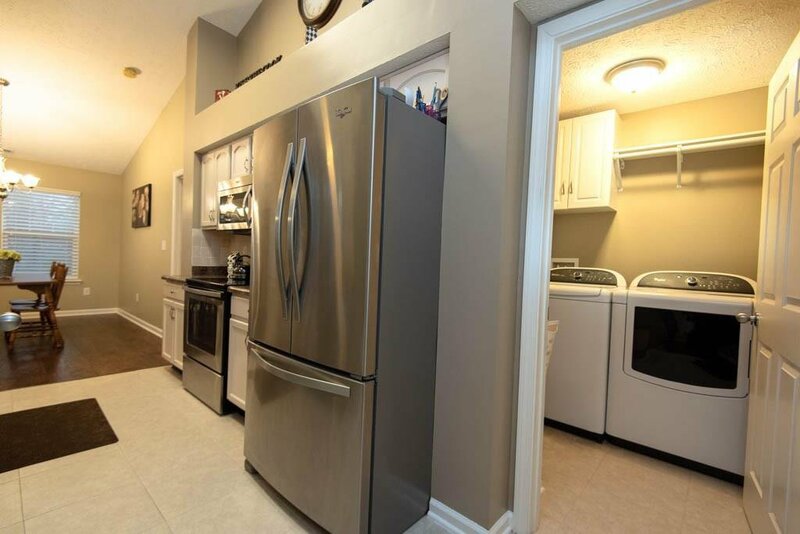 Many recent updates including stainless steel kitchen appliances, kitchen counter tops, garbage disposal, light fixtures, paint, wood blinds throughout, front storm door, smart garage door opener. 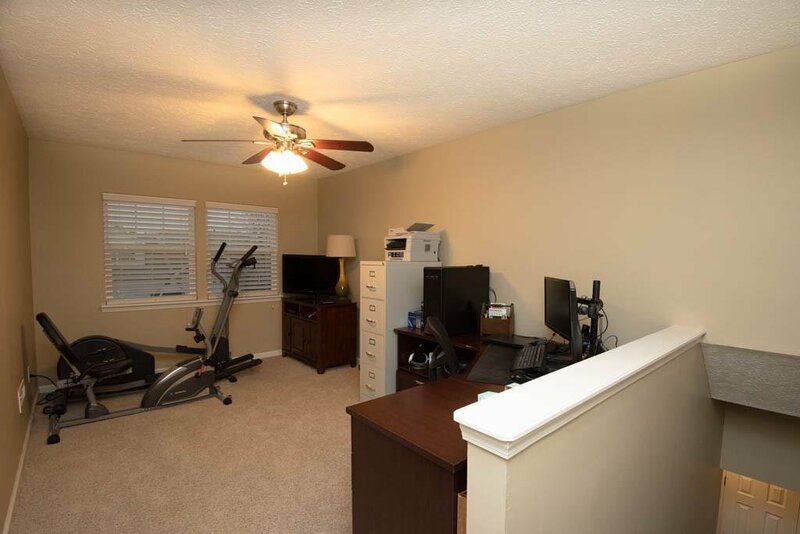 Upstairs loft serves well as an office and/or workout area. 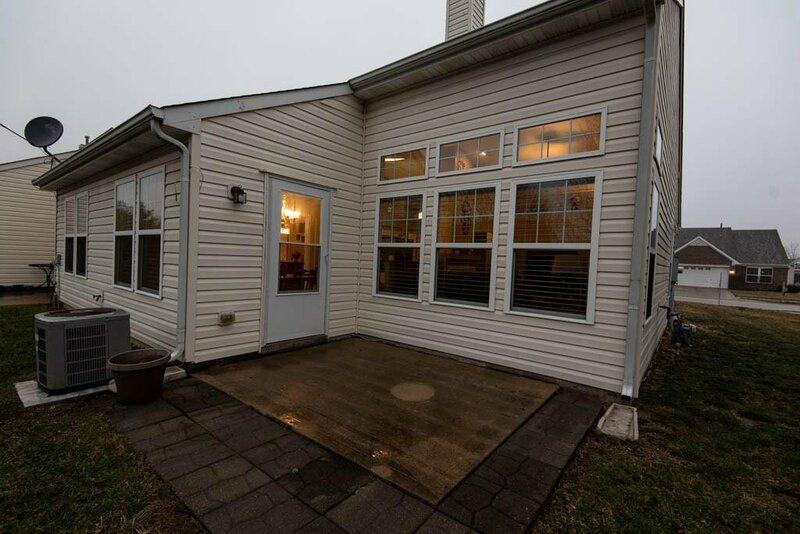 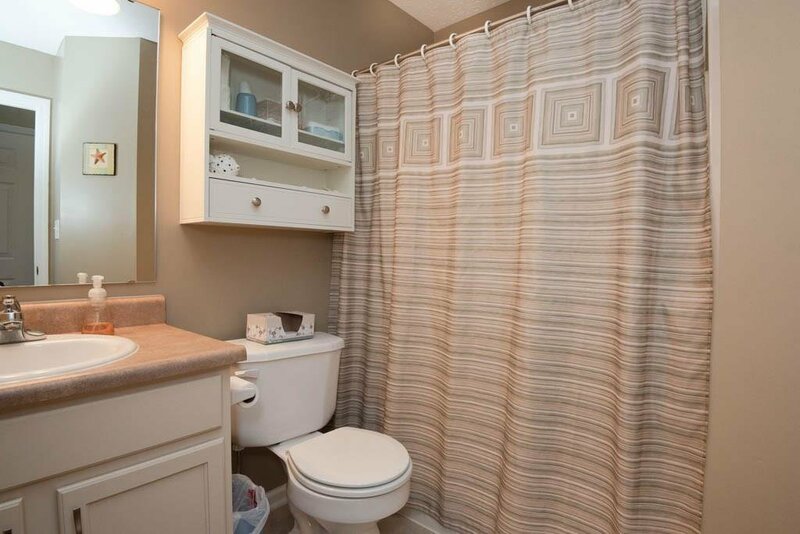 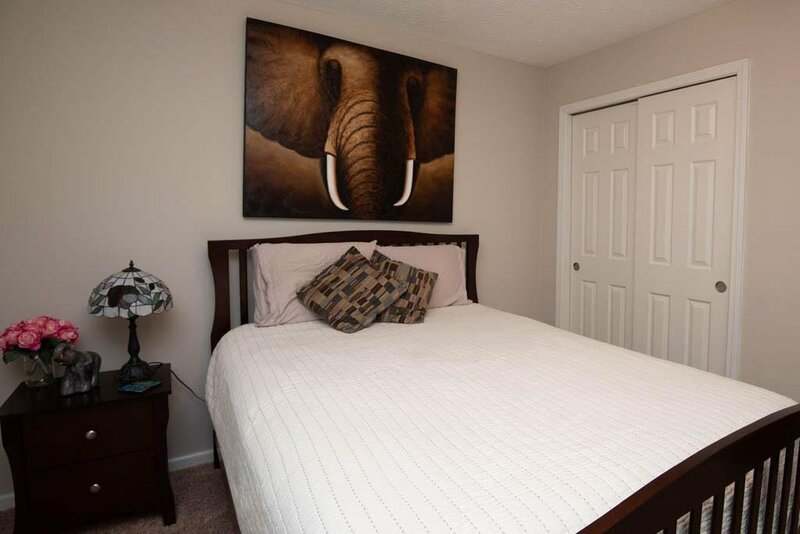 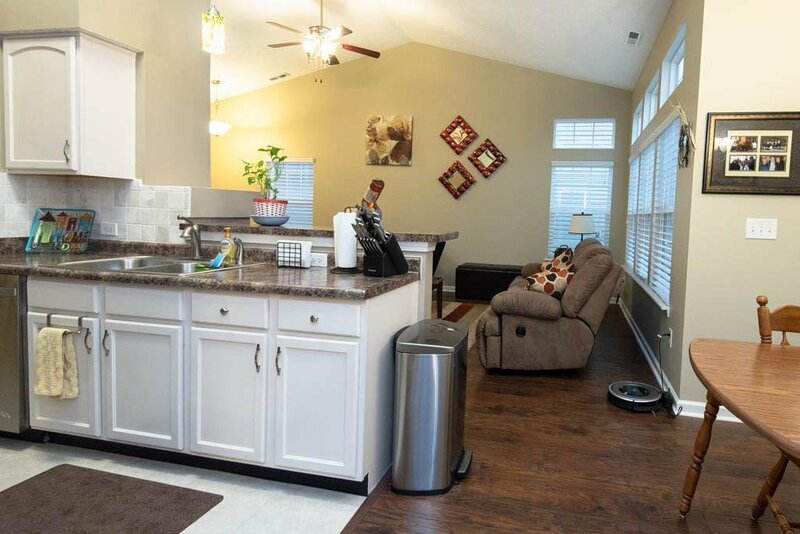 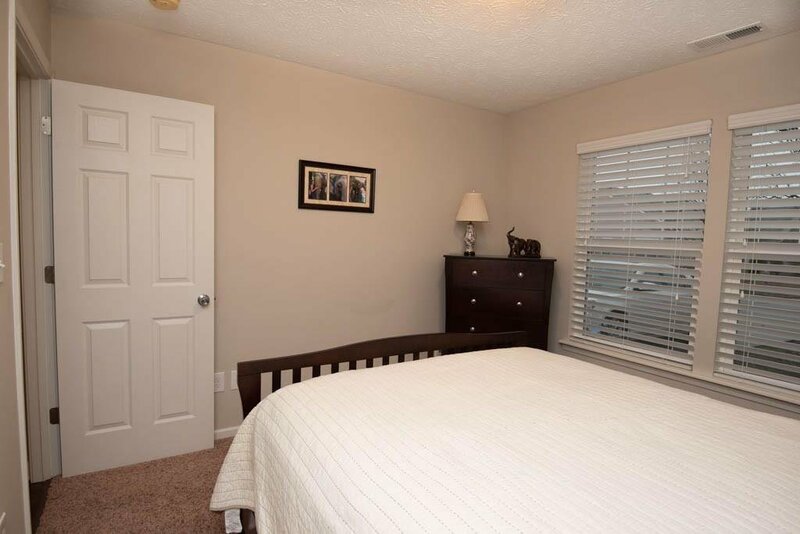 Enjoy the convenient location near shopping and entertainment. 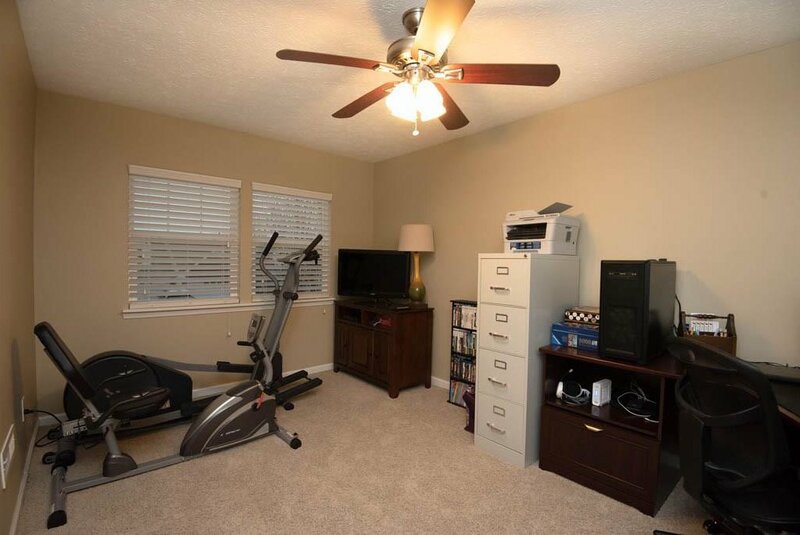 Association fee includes lawn mowing, trash removal and snow removal. 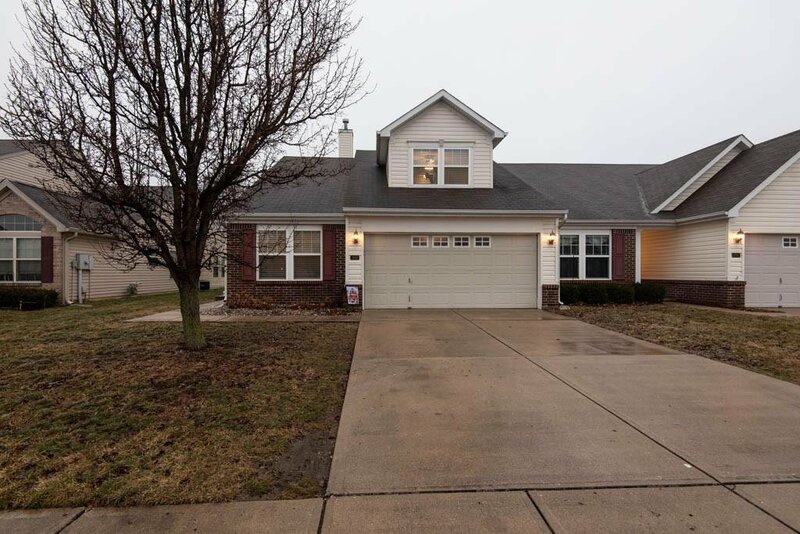 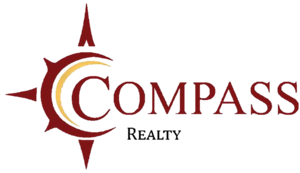 Listing courtesy of Indiana Realty Pros, Inc.. 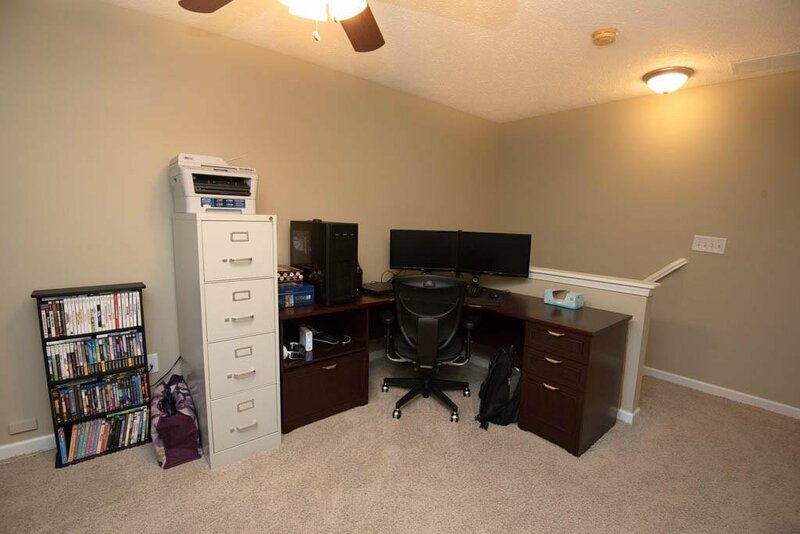 Selling Office: CENTURY 21 Scheetz.